While maintaining a reputation for service and respect in West Feliciana Parish since 1978, Bank of St. Francisville needed messaging on their website to communicate the fact that their bank is one that has felt like family for decades but also fully equipped with the personal banking technology and services to meet the needs of modern customers. 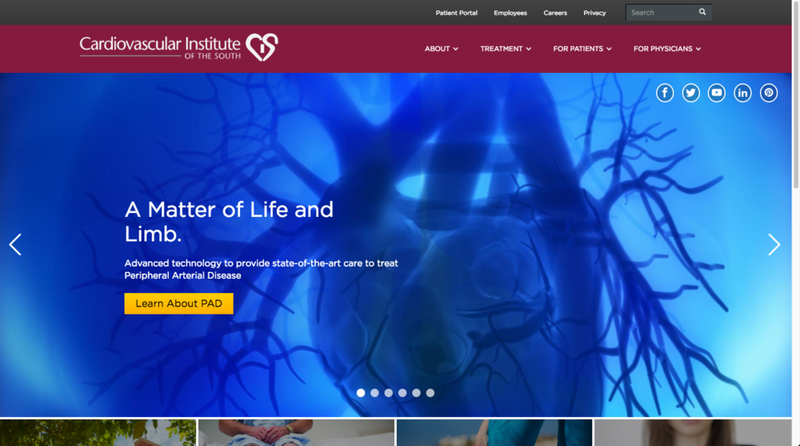 Rather than emphasizing the clinic's mission statements, we altered the copy on the website's banner messages to speak to a benefit-specific focus that directs visitors to the clinic's important medical services information. The approach accurately portrays the brand personality and communicates the service and benefit messaging – all while maintaining a comfortable, informative presentation. APC Construction is committed to serve the needs of others before anything else; making the company a preferred contractor for construction projects of all sizes and scopes. 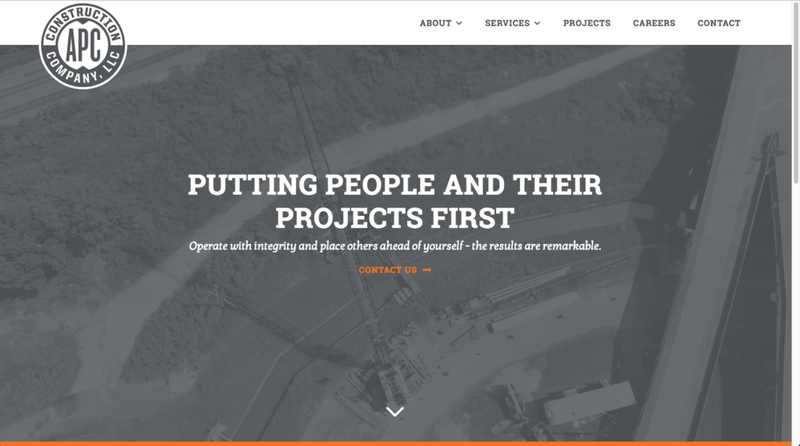 When APC approached MESH about creating their new website, our copy team set out to make the messaging consistent with the company’s values. As a result, the copy speaks to the way APC Construction measures a successful project: how much their services are able to give back to others. For fabricators, engineers, builders and architects, Eastern Constructors is the premier partner for executing steel projects of any size, to meet any condition. As a full-service steel constructor, Eastern Constructors tackles industrial and commercial projects of all scopes and sizes with precision and quality, so the verbal messaging captures a sense of tenacity and toughness that is unmatched by any of Eastern’s competitors. When Dr. Craig Greene, a world-renowned Sports Orthopedic surgeon, introduced the first mattress in a box that provides scientifically better sleep, he needed a verbal presence and personality to go along with it. After writing the tagline "Sleep Outside the Box" I created a brand essence and voice and tone to communicate the fact that this mattress is crafted to offer comfort without compromise. The objective: encourage fans to support the effort on Kickstarter.